One hundred years have passed since the first successful working-class revolution in history. A lot has changed since 1917. But the need felt by millions for an alternative to a world in crisis remains. 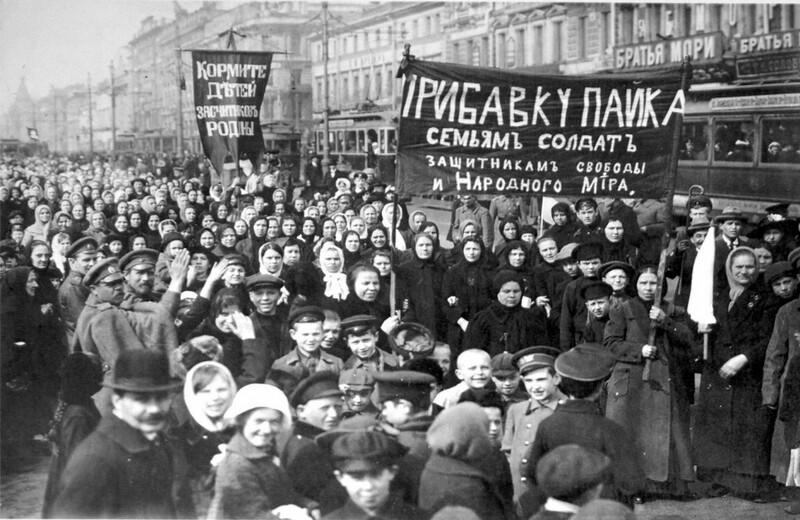 The Russian Revolution showed that ordinary people are capable of organizing themselves in massive numbers to build the alternative they need, and to govern in their own interests. Workers organized cities, soldiers organized armies, farmers seized the landlord’s estates, women demanded equality, and oppressed nationalities won self-determination, all on the road to creating a new socialist society. Even if the revolution only survived for a few years, we owe it to ourselves to return to this extraordinary history and learn from the people who made it happen. In Eyewitnesses to the Russian Revolution, editor Todd Chretien has brought together insightful firsthand testimonials of the revolutionary process and provides a basic introductory essay for those new to the revolution, as well as short guides for each eyewitness.